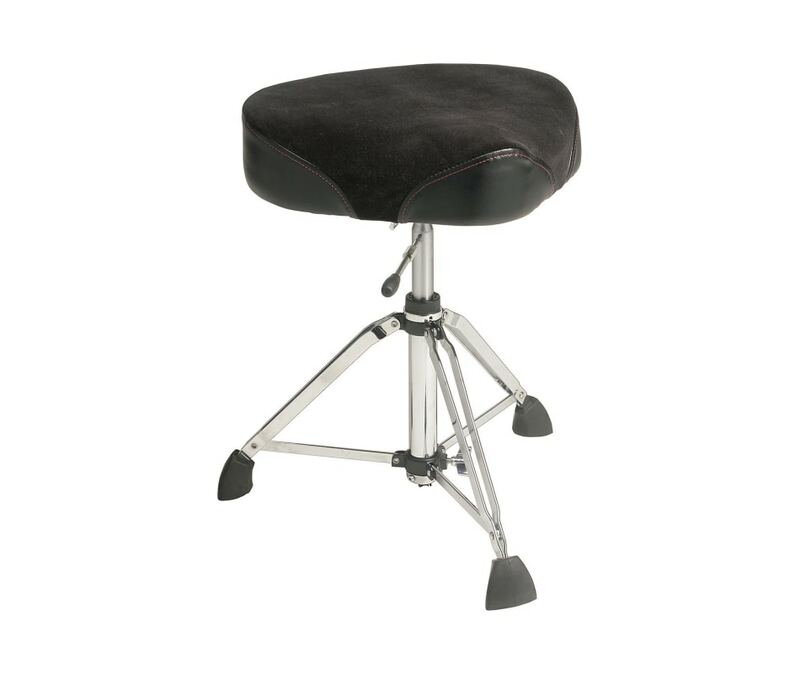 Built with maximum comfort in mind, the Gibraltar 9600 Series Motorcycle drum thrones were designed for drummers of every genre and build. Comfortably padded seats and expertly braced legs make the 9600 series not only sleek, but functional. Gibraltars Hydraulic Moto Style Throne with plush oversized Moto Seat and easy hydraulic adjustment.